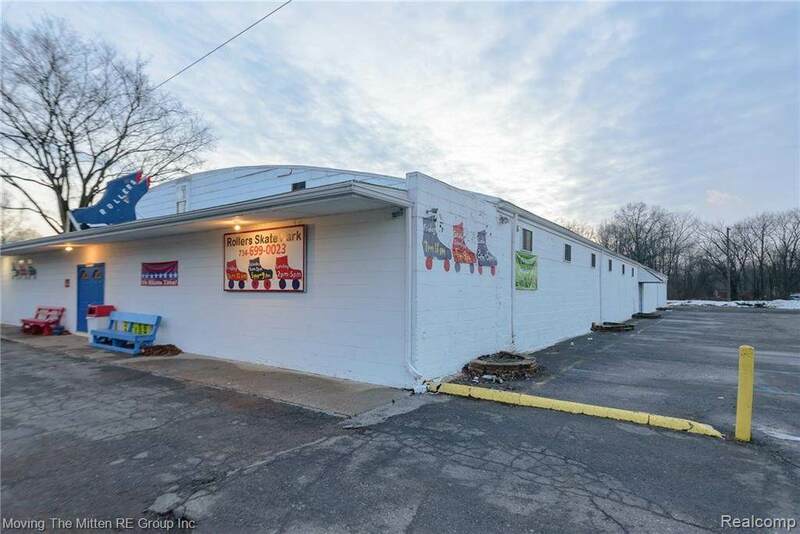 Unique opportunity to own a turnkey roller skating rink! Current business is open and operating successfully. 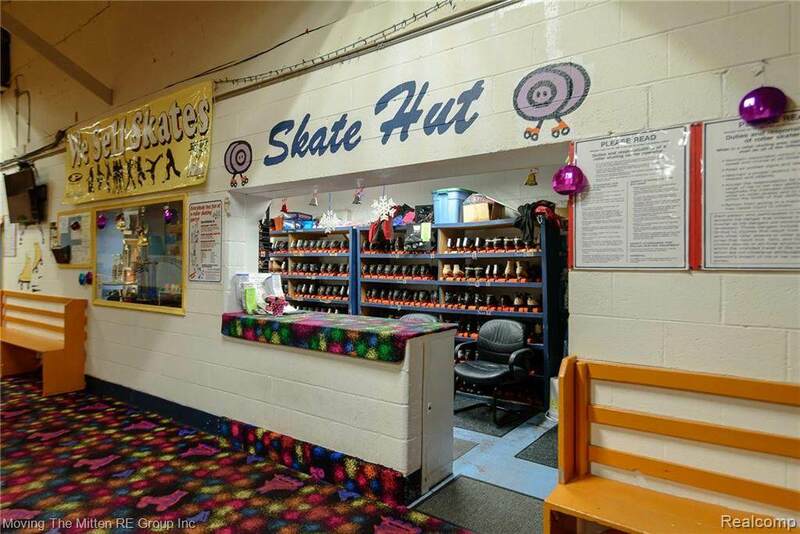 Skating lessons, open skating, private parties, derby, cardio drumming, corn hole league and special events. The opportunities are endless with 15,000+ sq feet of space! Old school maple floors (recently refinished), kitchen and cafe area, skate rental counter, skate repair shop, 2 private rooms for birthday parties, his and hers restrooms and a large parking lot. 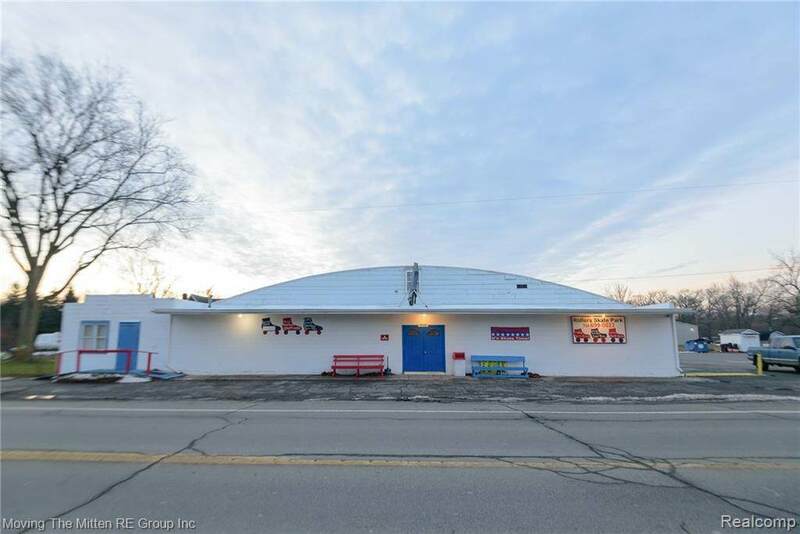 Property also includes a 5 bed/1 bath bungalow, 2 bed/1 bath bungalow and additional building that could be used for office, ice cream shop, hot dog stand, etc. 5 bed bungalow is currently leased through Dec 2018. Two parcels included in sale #81033990005000 and #81033990002000 totaling 2.70 acres. Complete inventory available.